The sunsets on Cape Cod are unrivalled, especially when seen from the water. We have a selection of US Coast Guard licensed vessels which can take parties of up to 31 out on the harbor. And, better still, we supply the designated driver – one of our licensed captains will take the helm while you party the evening away. We are not able to provide food and drinks, but you’re welcome to bring whatever you’d like onto the boat. 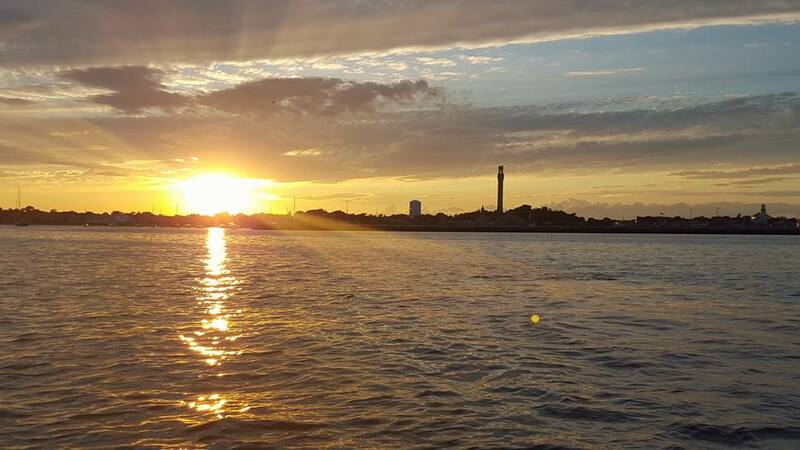 On our sunset cruises, you choose where you want to go in Provincetown Harbor. 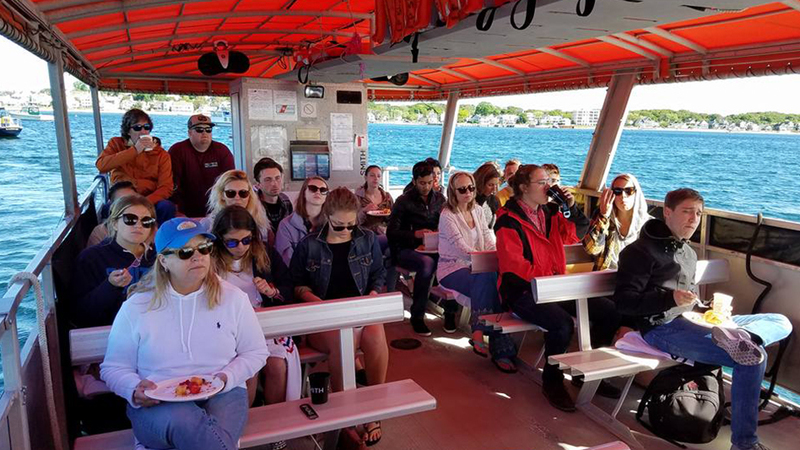 We can even drop you off on Long Point, if you’d like to experience the unforgettable Cape light from the beach – a great opportunity for your group to take some photos!